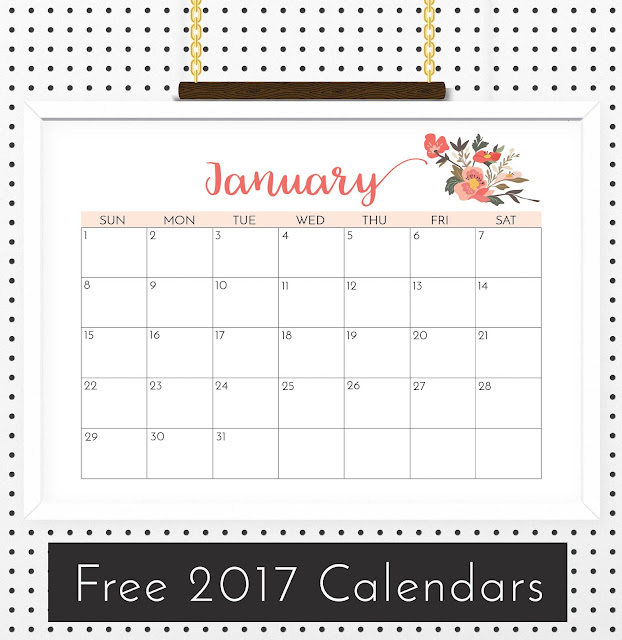 Looking for a free printable calendar for 2017? 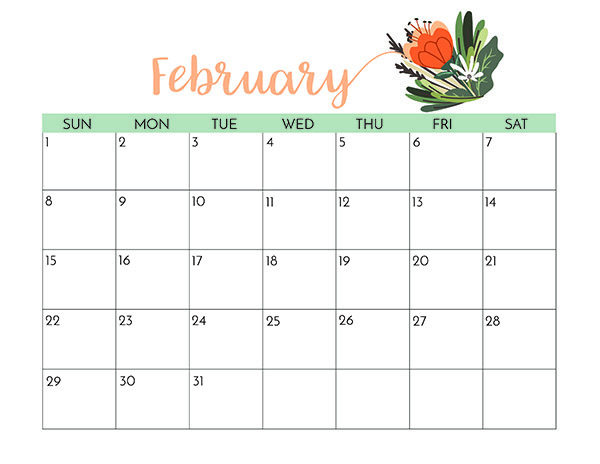 I hope you’ll love this one I’m putting together, and here’s January for you! The rest are coming really soon so you’ll be able to get your whole year printed out.